The material on this Website, including all information such as text, graphics, images, photographs and sound, is protected by copyright. 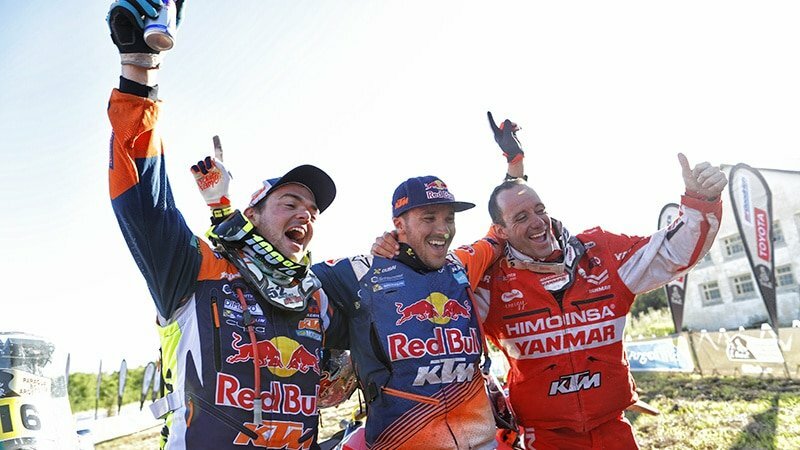 You must not alter, reproduce, store in retrieval system or transmit the material on this Website or any part thereof, unless authorised by Motorcycle Life in writing. All trade marks that are included on this Website are the property of their respective owners and are protected by relevant laws in Australia and other countries. You must not use any of these trade marks (including the reproduction, modification, distribution, repudiation, display or communication of these trade marks) except by saving or printing out a copy of this Website for personal non-commercial use, unless expressly authorised by Motorcycle Life or the owner of the relevant trade mark in writing. Unless otherwise indicated, Motorcycle Life owns the copyright in the content on this website. You may only access and use the content for non-commercial or personal use unless you have prior written approval from us. You may print out any content on this website for your personal use. All other use, copying or reproduction of this website or any part of it is prohibited (except to the extent permitted by law). None of the content or any part of it may be reporduced on any other internet website. 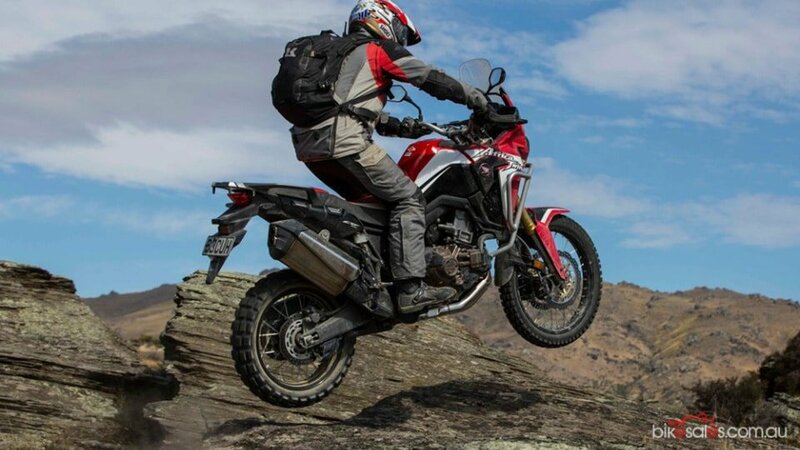 The external linked websites within the Website are not within the control of Motorcycle Life. 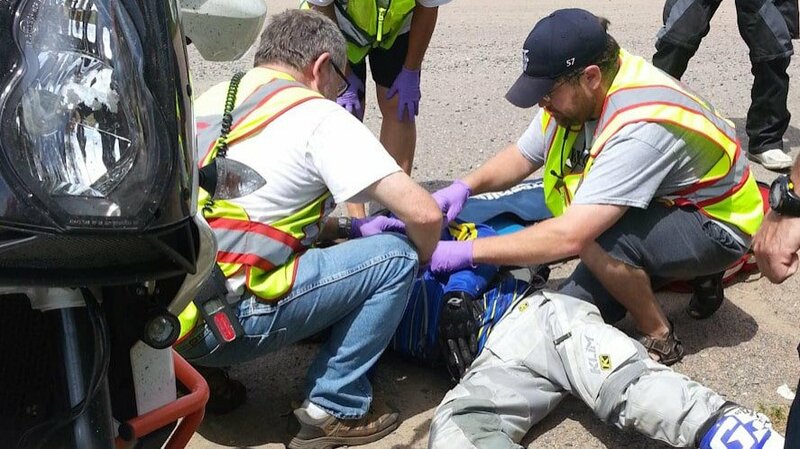 Motorcycle Life does not take responsibility for the content in, or currency of, any externally linked sites. 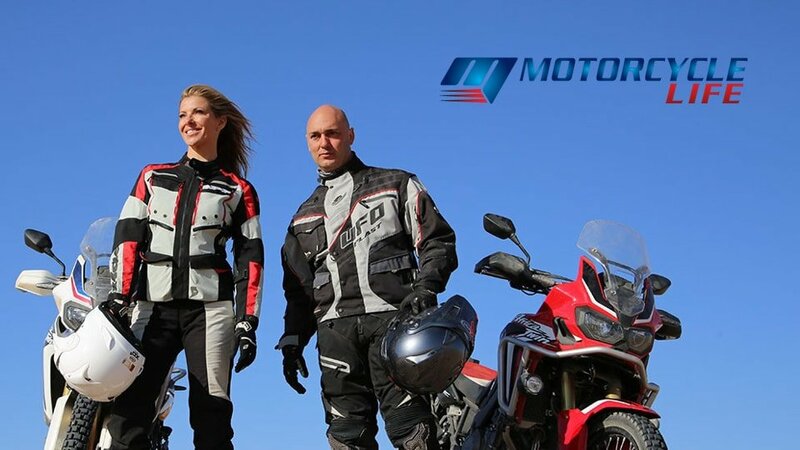 The inclusion of any link within the Website does not imply endorsement by Motorcycle Life of the linked website, nor does it suggest any relationship with the organisation linked. 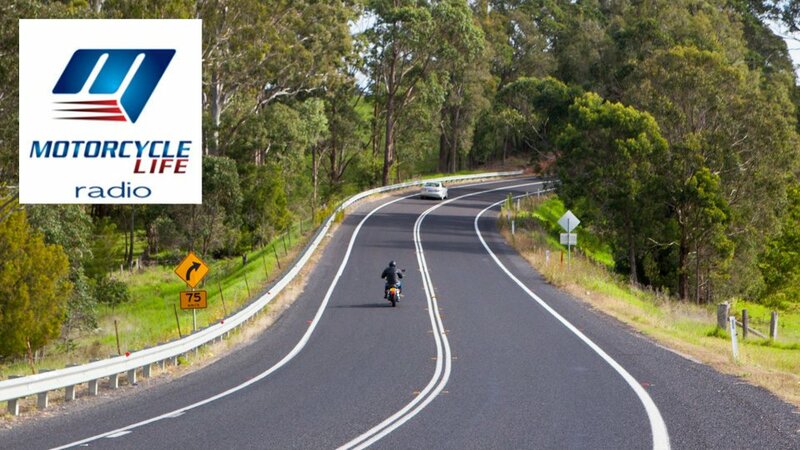 Motorcycle Life publishes electronic addresses on this Website to facilitate communication relating to our business functions. This is not to be inferred as consent by Motorcycle Life or the relevant addresses to receiving unsolicited commercial messages or SPAM as referred to in the Spam Act 2003 (Cth). Motorcycle Life makes no warranties or representations about this Website or any of its content. Motorcycle Life is not responsible to you or anyone else for any damages of any kind, including (but not limited to) any direct or consequential loss and losses resulting from security failure, disclosure of confidential information by other parties or the transmission of a computer virus, suffered in connection with the use of this Website whether based on breach of contract or warranty, tort (including negligence), product liability or otherwise ,even if Motorcycle Life is informed in advance of the possibility of such damages. Motorcycle Life excludes, to the extent permitted by law, any liability which may arise as a result of the use of this Website. 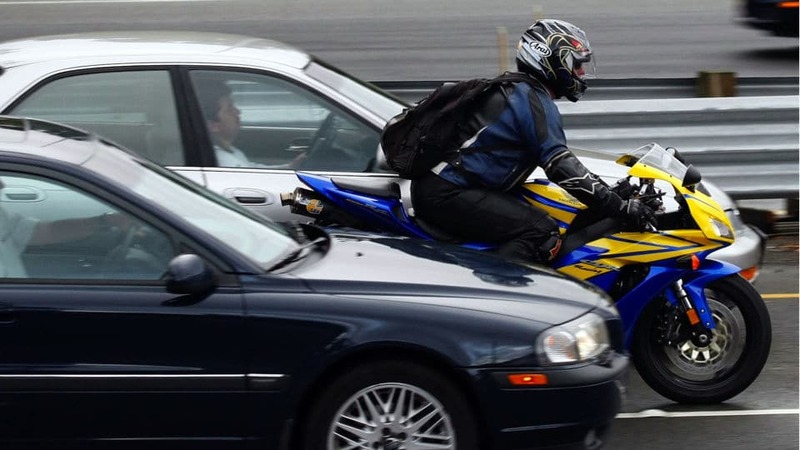 By using the Website, you agree to indemnify Motorcycle Life for any loss or liability arising out of your use. Use of the Website is at your own risk and you assume full responsibility and risk of loss resulting from your downloading, use of, or access to data, files, information, or other material on or through the Website. 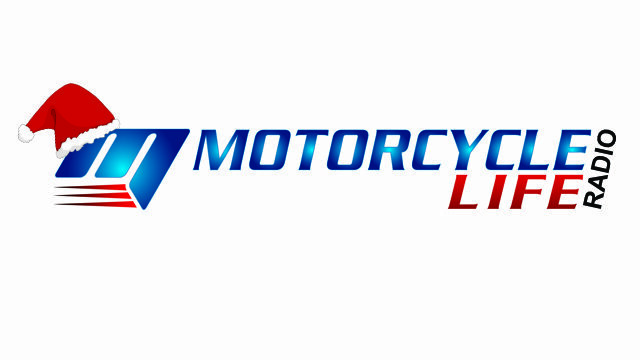 Motorcycle Life’s aggregate liability to you for any other losses resulting from the use of the Website is limited to the nominal amount of $1.